A Well-Maintained, structurally sound Home offering lots of square footage , four bedrooms, three full baths, an in-ground pool and a concrete-tile roof. A brick veneer upgraded to a stucco exterior makes this home current in today's market. 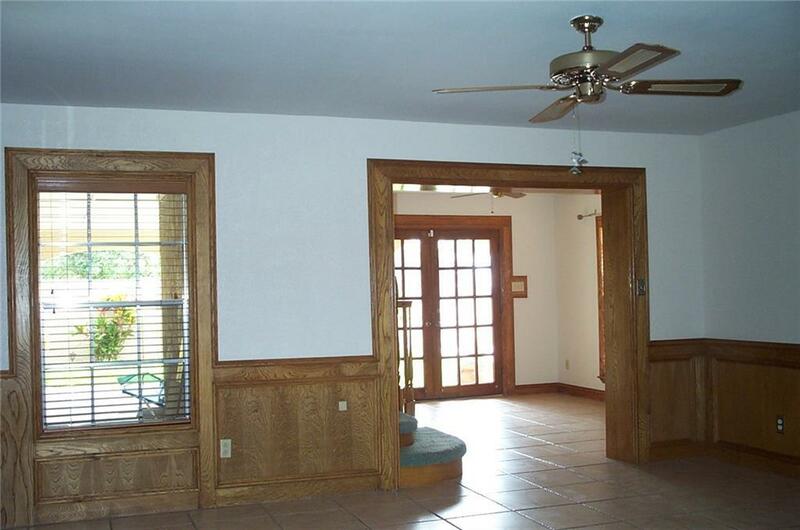 The foyer opens to a Living Room, a Formal Dining and a bonus area at the bottom of the stairs. The Home has various built-in's. There's a roomy kitchen with a connecting breakfast nook area. 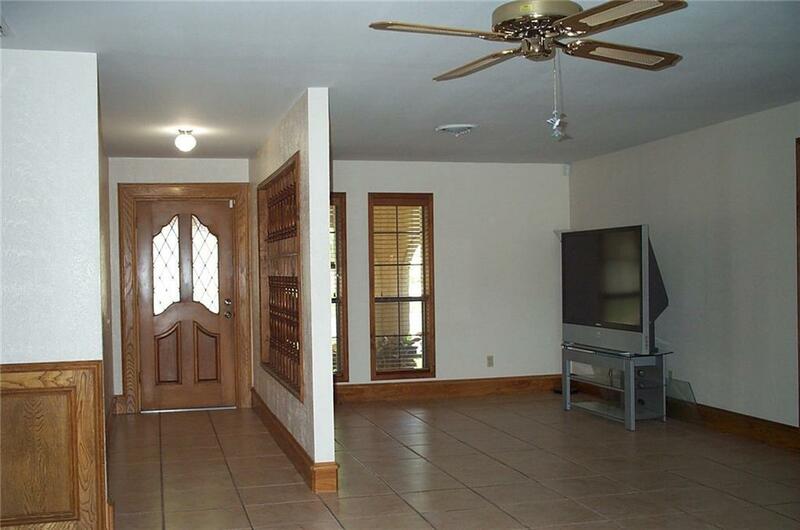 Master Bedroom is located downstairs. The Kitchen and Living room have exit to patio. Upstairs are two bedrooms, one full bath and Loft-shared area with doors exiting to a second floor balcony. Great attic storage area accessible from the second floor loft; can also be converted to a playroom. Groomed landscaping, mature trees and a circle driveway in front of home. Extra paved area along Alley allows for extra visitor parking spaces. The masonry fence offers privacy to enjoy the in-ground pool. MUST SEE TO APPRECIATE THE UPGRADES DONE IN 2001!! 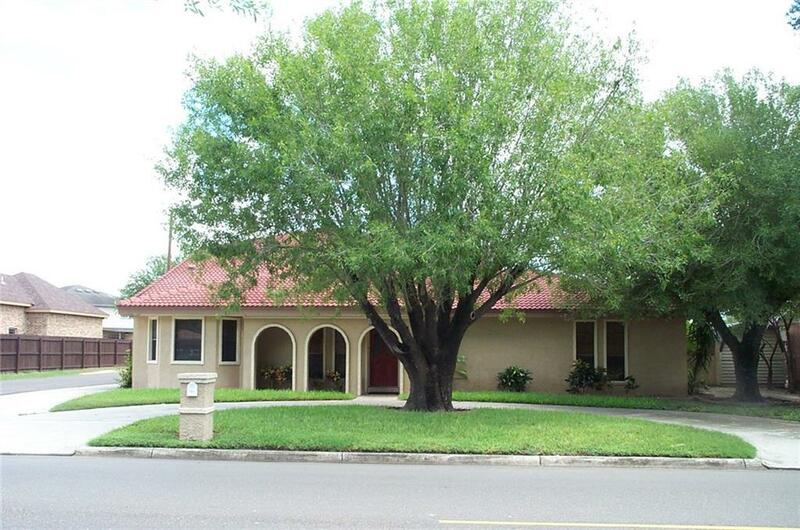 Listing by Jose D. (J.D) Villarreal of Limas Realty, Llc.